Water filters are a chemical-free method to clean tap water or water that’s taken from a well, spring or stream. 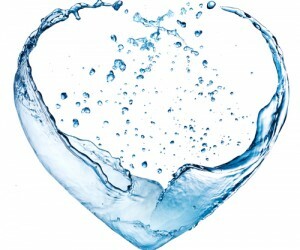 Ever wondered how your water filter cleans your tap water? Or where do all those impurities go once they’re filtered from water? In this article, we examine the various water filtration methods currently available and answer some of your burning questions about water filters. Today’s high-tech filters are capable of removing all types of water contaminants that may pose a danger to our health, but there aren’t as many filtration methods that we use for this purpose. In fact, we use only 4 types of filtration or water purification technologies, and most water filter systems are a combination of these. Activated carbon filters are the most ubiquitous and have been used by people since ancient times. Almost all filter systems contain activated carbon due to its efficiency to remove all types of contaminants that are attracted to carbon. Indeed, carbon filters work by “attracting” contaminants. The technical term for this process is called adsorbtion. Volatile organic compounds, which can irritate the eyes, throat, and cause damage to kidneys and the liver. AC filters also eliminate foul tastes and odours, and fine sediments. Activated carbon filters are affordable, efficient and a natural way to clean water. They’re not efficient against viruses and some pathogenic bacteria. While these filters are mostly used in multi-stage filter systems alongside other filters, some systems do feature only activated carbon filters. An activated carbon filter that’s very popular with our customers is the Watts Premier EZFITPRO-100 Undersink Water Filter, which contains 100% coconut shell carbon and it filters down impurities to 5 microns. This filter is easily installed under your kitchen sink and removes chlorine, VOCs, and sediments larger than 5 microns. Ceramic filters are another popular filtration method. They are mostly used in gravity water filters, which don’t require water pressure to operate and can be used to treat water in the outdoors. These filters work by trapping impurities in the microscopic pores of the filter. Work without water pressure, are extremely efficient against viruses and pathogens. They’re cleanable and affordable. They break easily if dropped or mishandled. When it comes to gravity filters, Berkey’s Portable Gravity Filters are the highest ranking filters both in terms of consumer preference and efficiency. These filters remove hundreds of contaminants including viruses and pathogens and produce up to 10 litres of water per hour. Reverse osmosis filter systems offer probably the most complete filtration of all filter systems available today. But few know that this high level of filtration is achieved through the combined efficiency of the multiple filters that make up the system. Fluoride, asbestos, nitrites, nitrates, total dissolved solids and more. Single most efficient filters both in terms of filtered water output and complexity. They’re costlier than other filter systems and use water in the backwash process. If you want a small and compact RO filter, we recommend the BMB Nano Quick Change Compact Reverse Osmosis System. 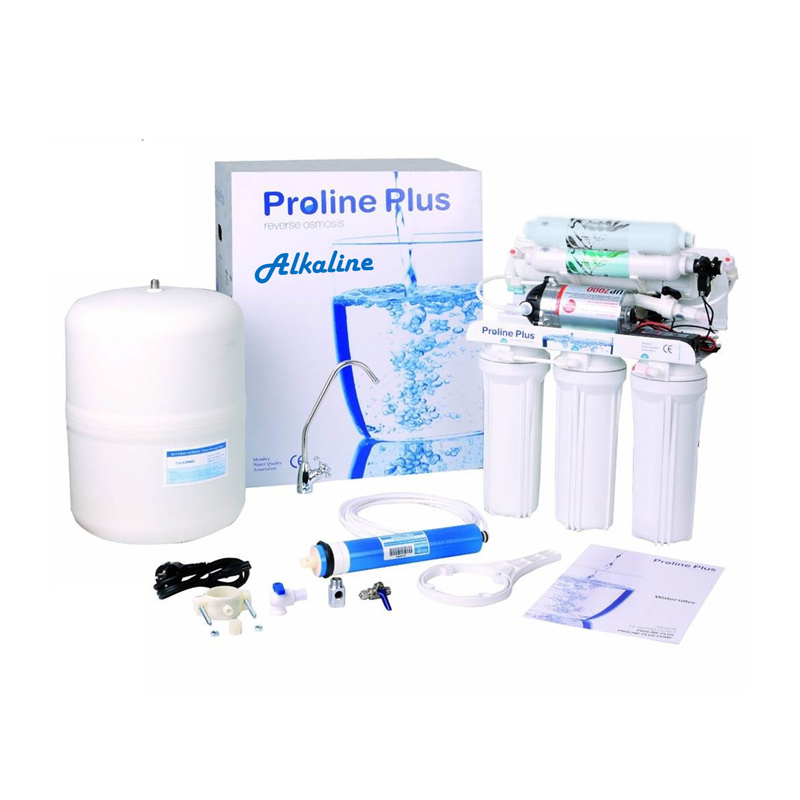 This filter comes equipped with four filter cartridges rated 5 and 1 microns, respectively. 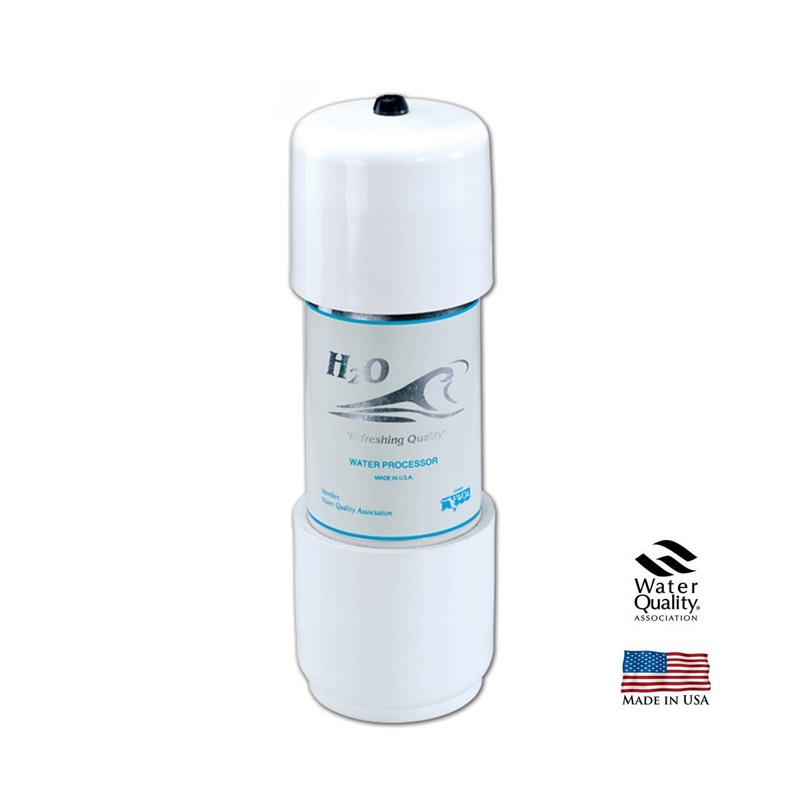 This BMB RO filter removes everything from microorganisms to heavy metals. UV filtration is used exclusively to treat water with microbiological issues. UV water purifiers use ultraviolet lights to eradicate bacteria and viruses without using any chemicals or altering the taste of water in any way. UV filters naturally purify tap water and other water sources by eliminating any threats caused by waterborne pathogens. UV purifiers don’t target any other types of contaminants and they must be used with a sediment pre-filter. 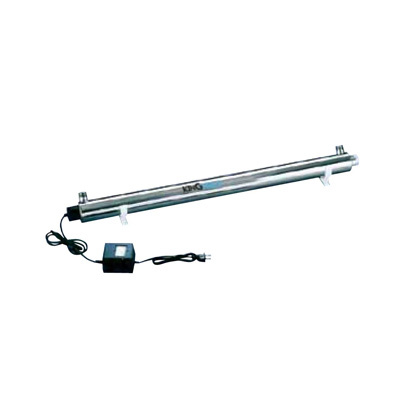 The Lightbest UV6 UV Steriliser System is one of the purification systems that comes equipped with a handy lamp failure alarm system. The UV lamp in this system has a service life of up to 9000 hours. You must use this UV filter together with an UV pre-filter that preferably filters down to 5 micron. Because not all filters target the same contaminants, you have to check which are the contamination issues that you need to address in your household. Usually, an activated carbon or a reverse osmosis filter will deal with contamination issues specific to tap water. To filter other water sources than the municipal water supply, we recommend using gravity water filters and UV purifiers. What happens to contaminants trapped/removed by water filters? Impurities that are removed by activated carbon filters usually bond to the surface of the filter. Once the filter becomes saturated with contaminants it no longer filters your water and it’s time to replace it. Ceramic filters trap contaminants on the outside of the filter and these contaminants accumulate on the surface of the filter. Because ceramic filters are washable, some of these contaminants can be removed by holding the filters under running water and gently scrubbing them. Contaminants removed by the reverse osmosis membrane are flushed away by the backwash system of the RO. What happens if I forget to replace the filter cartridges in my water filter? Because some of the contaminants are trapped in the filter cartridge, it can harbour bacteria and cause bacterial grow-through. This is why you should never use filters past their service life, because there is a risk of water contamination. In reverse osmosis filters, forgetting to replace the cartridges can lead to clogging issues, malfunction and damage to the RO membrane. Should I get a multi-stage water filter? They produce better-tasting and more polished water. Installing a water filter will improve not only the taste of your tap water, but also its quality and healthiness. Our webshop carries all types of water filter systems from undersink filters to stand-alone filters from world-class water filter brands so you can buy the filters that match your exact needs.